HAVING PREVIOUSLY mined his South Asian heritage, East African upbringing, and North American education in historically soaked fiction and non-fiction, M.G. 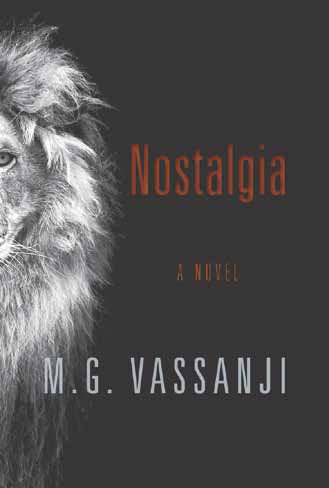 Vassanji turns to the future in his new novel, somewhat ironically titled Nostalgia. 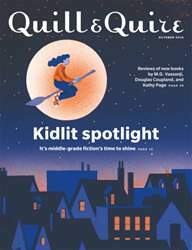 On the surface, this slim but meaty volume may read like a departure into genre territrory – Vassanji does speculative fiction! – but the focus on characters searching for their true selves against the backdrop of a world divided between here and there is a holdover from earlier books.